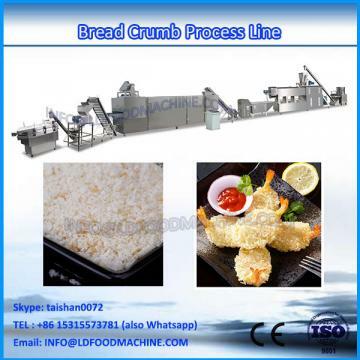 bread crumb making machine is commonly used for the products that need fried, crisp outside and meltingly soft inside. 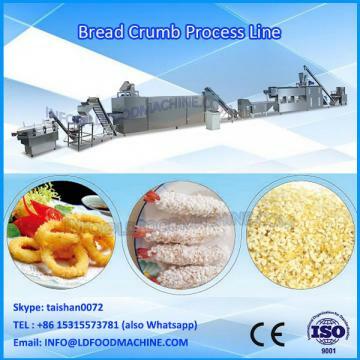 Replacing the traditional production technology , LD bread crumb production line is effective with less waste materials . Through mixing , cooking, crushing and screening , this production line can make various shapes of bread crumbs such as Japanese long needle shape, US granular shape , snowflake shape and so on.